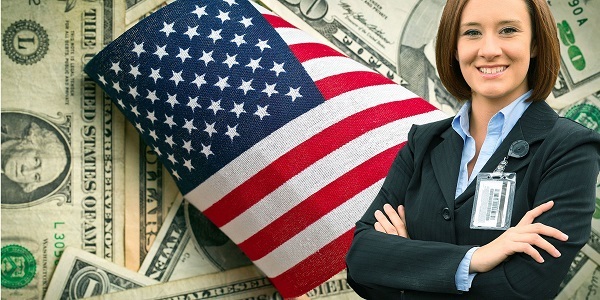 Just because your company does not contract directly with the government does not mean you lose out on the opportunity. Large companies who are hired as the prime contractors more often than not use smaller companies as subcontractors to provide the services they don’t already have in place. Have knowledge of your business’s processes, resources, staff and capital. The government is notorious for requiring a lot of paperwork, so having this information at the ready will give you the opportunity to jump in to the process quickly. 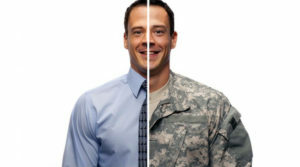 The companies working on government contracts also have diversity requirements to fulfill, so if you are a veteran owned business, a woman owned business, a minority owned business, etc., make sure you have the appropriate certification. Keep current on what contracting/subcontracting opportunities are available. In addition to online sites that specialize in these searches, sign up for VAMBOA membership and you will receive emails whenever we receive requests for proposals from our corporate sponsors. Reach out to the person in charge of the project to see if you can pre-qualify your services. There’s no point in filling out the paperwork and going through the application process if they require something you can’t comply with. Speaking of paperwork, it is imperative to provide all information requested, whether it makes sense to you or not. Try to keep all information concise and to the point, and submit it as early as you can. This will give you some leeway to correct any errors or answer any questions prior to the deadline. Hopefully, you have already reached out to the project manager before submitting your application, so a quick communication to check on the status of your bid helps to further build that relationship. It will also help you receive a status update. 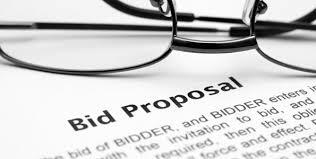 If you don’t win the bid, your contact can possibly help you understand why. Rather than focusing on the defeat, think of it as an opportunity to better prepare for the next opportunity. If you won, now’s the time to get busy and ramp up. Make sure everything is in place for you to deliver on your promise of performance.